My main studio location is at my home in Whittier, located on a quiet cul de sac just north of the La Mirada city limit. The nearest cross streets are La Mirada Blvd and Leffingwell. 15155 Mystic St, Whittier, CA 90604. The main studio location in Whittier provides ample street parking. You may also park in the driveway, but please be mindful not to block existing cars. Plan to arrive a few minutes prior to the scheduled lesson time, but do not approach the entrance more than 5 minutes in advance (see Punctuality & Tardiness). To promote cleanliness in the studio, hands are to be washed and/or sanitized before each lesson, and upon entering the studio, PLEASE REMOVE YOUR SHOES. Attendees may leave socks on or bring slippers. Prior to the beginning of lesson, students and family should silence all electronic devices. While students will be using devices regularly during the week to access their Student Home Materials, they will not need these devices during the lesson itself. For parents and any non-participating visitors, there is public Wi-Fi available. Just ask for the password, and keep devices in silent mode to avoid distracting others. If you must accept an urgent call, please step outside. 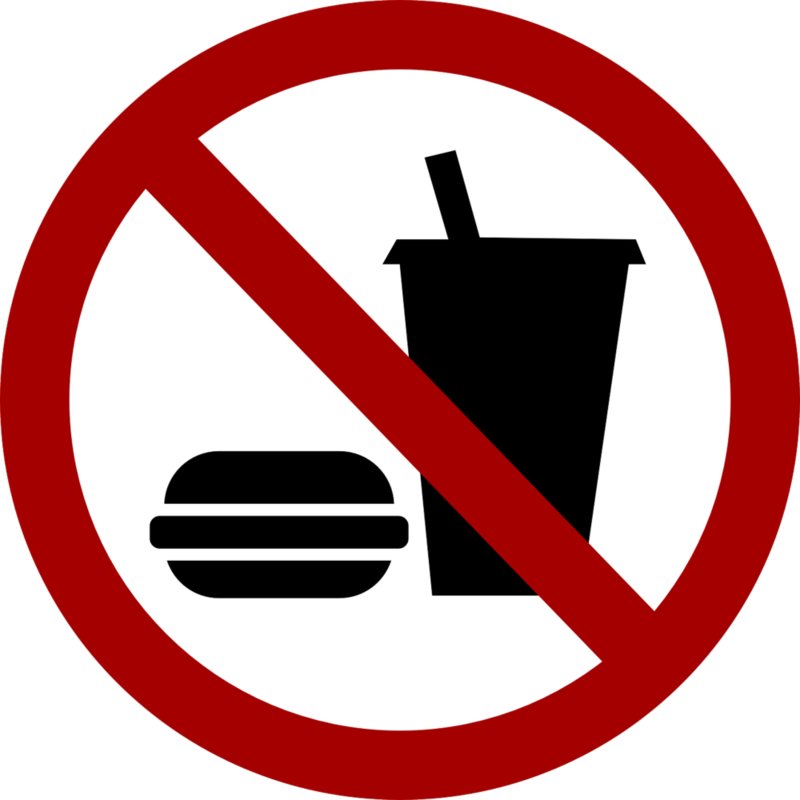 Food, chewing gum, candy, and beverages (except bottled water) are not allowed during lessons. There is a restroom available in the studio. Please plan to use it if necessary before or after the lesson. All students must wash their hands afterward. Please be advised that I own a cat! He may not interact with you during your lesson, and I try to keep the studio environment as clean as possible, but if you are allergic to cats specifically, please let me know as I may be able to offer an alternative location for lessons. 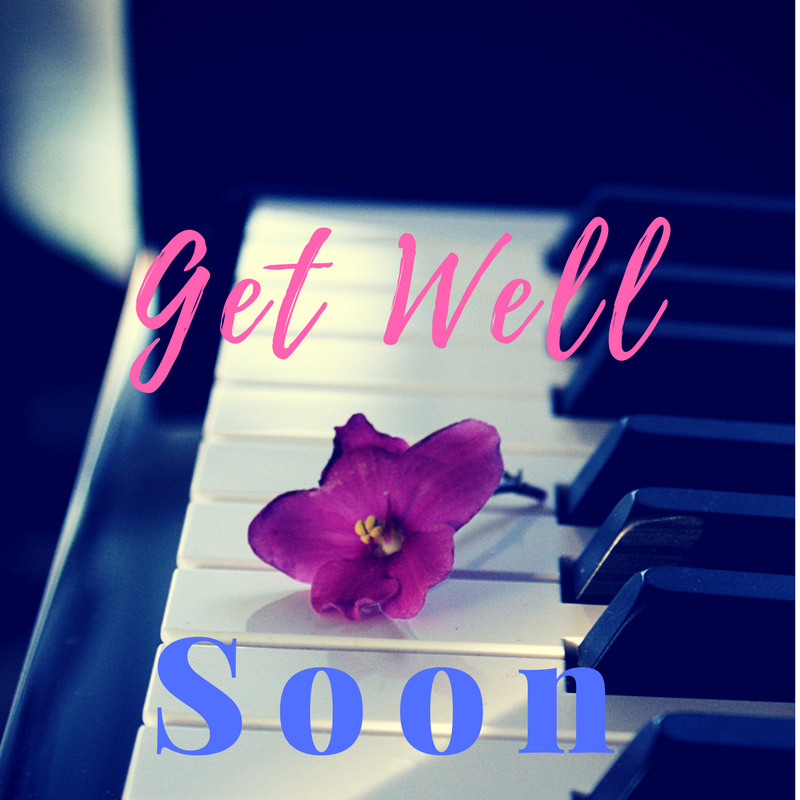 If you are sick, or think you may be getting sick, please contact me right away to cancel or reschedule your lesson (see Missed Lessons). If your illness is contagious, I would prefer that you miss a lesson, rather than put your fellow students (and teacher!) at risk. Sometimes, allergies can create just as much havoc as illness. If you are sniffling and sneezing, or constantly taking a break to use a tissue, this can be distracting to both you and others. Please consider cancelling or rescheduling your lesson if you are experiencing severe allergies. Did you know that you can attend a Free Introductory Session at a Studio Open House?